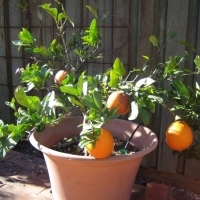 Daleys Fruit Tree has Plants for Sale to Metung and can Mail Order them to you door. Click to Find out how much Freight Will Cost. 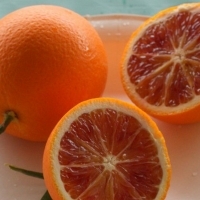 The oldest and most popular navel grown in Australia. 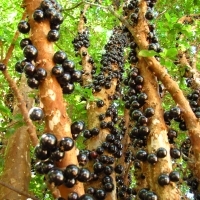 Has excellent skin colour and taste, and usually produces round fruit. 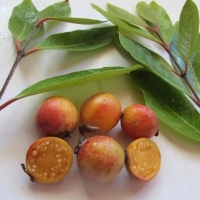 Is inclined to drop fruit and split in some climates. The dwarf rootstock, flying dragon modifies the top growth making this a dwarf plant that is ideal to use planted out or as a pot specimen.